Detoxify your complexion and reveal brighter skin with a body brush, a daily skincare tool which is designed to reinvigorate the epidermis. Body brushing works to improve skin tone by bringing fresh, nutrient-rich blood to the surface of the skin. It also helps to restore softness to the skin by buffing away dry skin, and encourages the absorption of other products to increase their effectiveness. Aids with the lymphatic system, easing water retention. 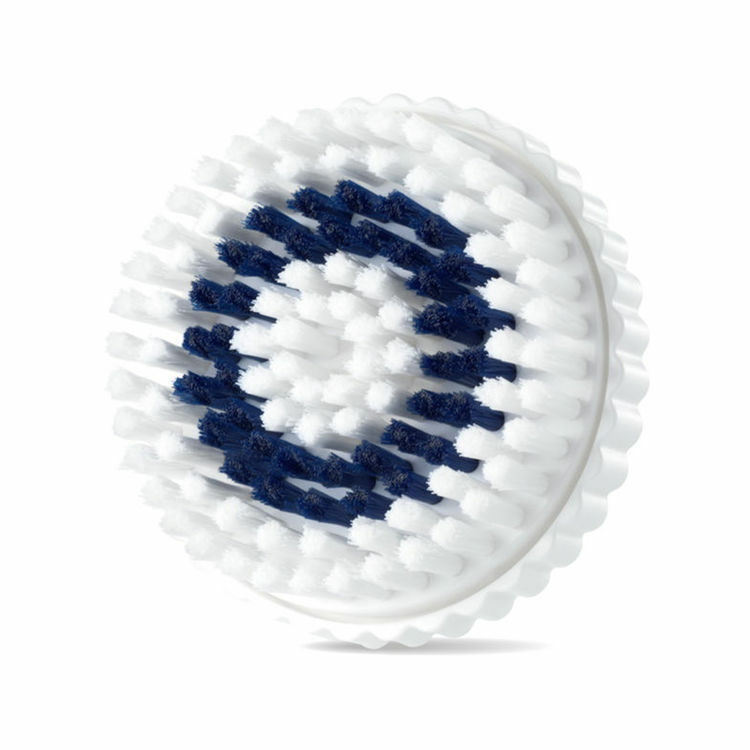 This multitasking brush can help to stimulate the renewal of skin cells, increase circulation and reduce harmful toxins. As a result, the complexion begins to take on an all-over healthy glow and a smoother tone. Made from soft, natural bristles, this brush also has a hand strap, so it is easier to grip when in use. Improve lymph flow with the help of the Legology Lymph Lite Boom Brush for Legs. 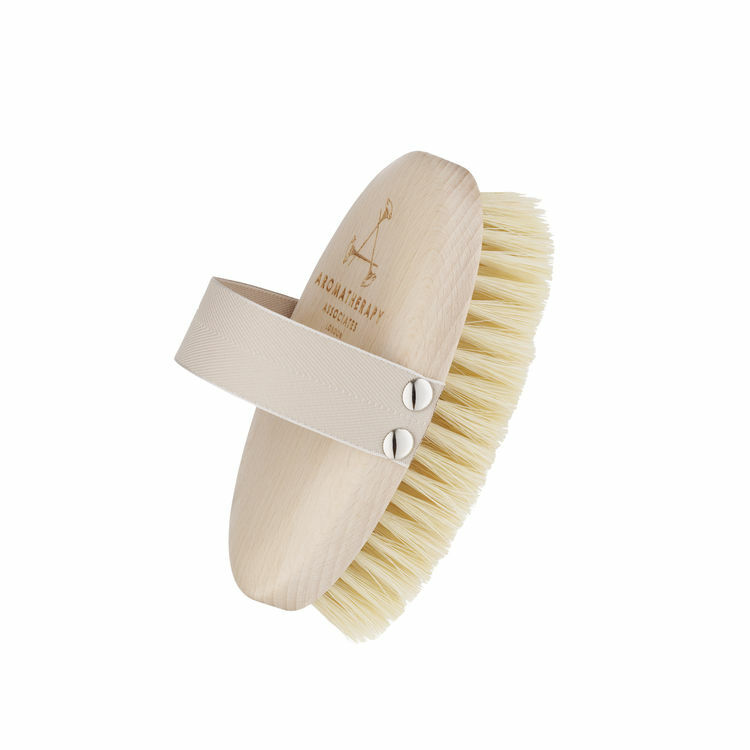 This round wooden brush has been designed to fit perfectly in the palm of the hand for maximum ease and comfort. 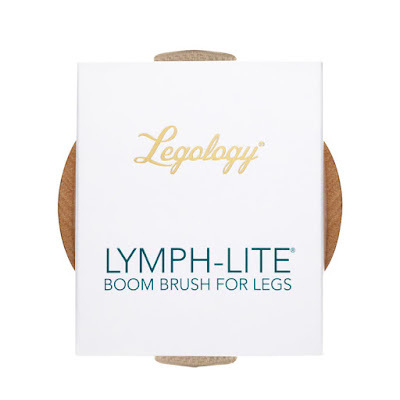 Also featuring a hand loop, this simple brush is easy to hold while it strokes the legs. The Clarisonic Turbo Body Brush Head Smart has been especially designed to effectively exfoliate dry, rough skin on the body whilst providing a fantastic smoothing sonic massage. 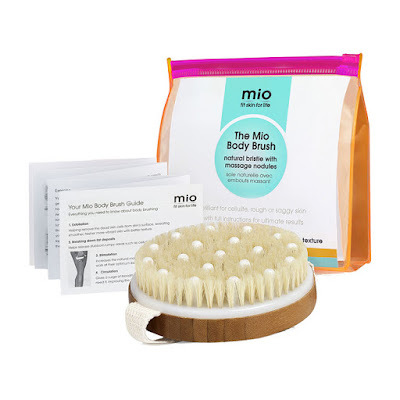 An innovative SMART microchip has been embedded in each brush head to create a brush that will provide an invigorating yet gentle massage for your skin.